I’ve elected to give Stephen Colbert the “Dr. Tanase Bump” after watching a recent episode of the Colbert Report. Stephen dedicated a portion of the segment entitled “Cheating Death” to spinal health by sharing the results of a new research study. According to scientists from the University of Rochester Medical Center, blue M&M’s mend spinal injuries in rats. The coloring, “Brilliant Blue G,” blocks a chemical that kills healthy spinal cord cells. 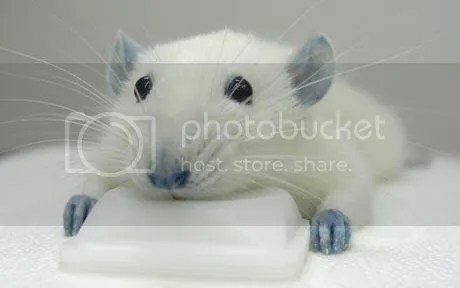 …breaking a rat’s spine just to prove that blue dye can help with your spine? Unneeded torture of innocent animals. Peeking Over the Chiropractic Fence?